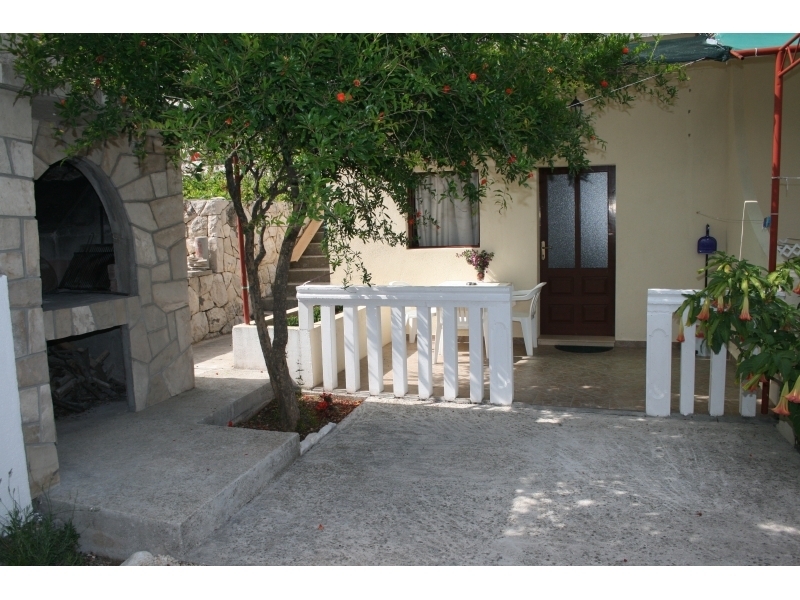 "A1" - Apartment is located on ground floor and has a terrace.3 beds are in bedroom and sofa bed is in living room. 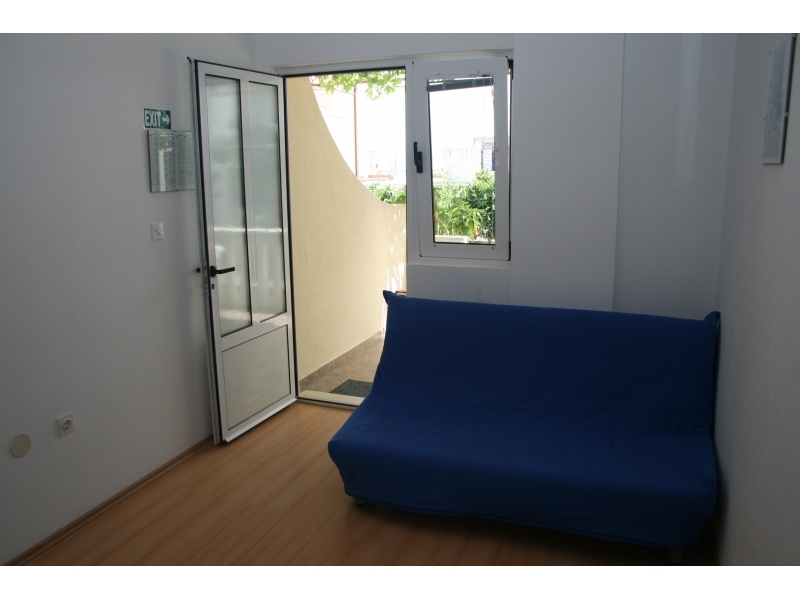 "A2" - Apartment is located on ground floor and has a terrace.3 beds are in bedroom and sofa bed is in living room. 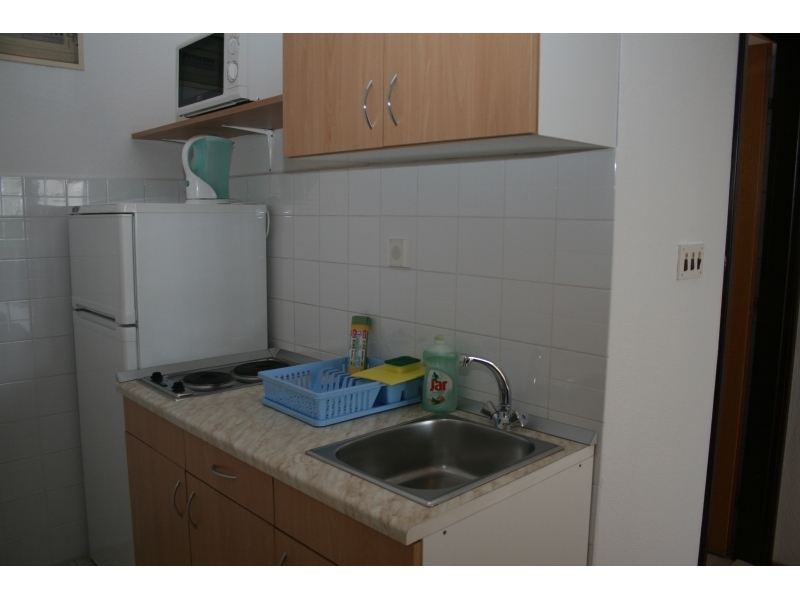 "A3" - Apartment is located on the ground floor and has a big terrace.In front of the apartment is a grill. 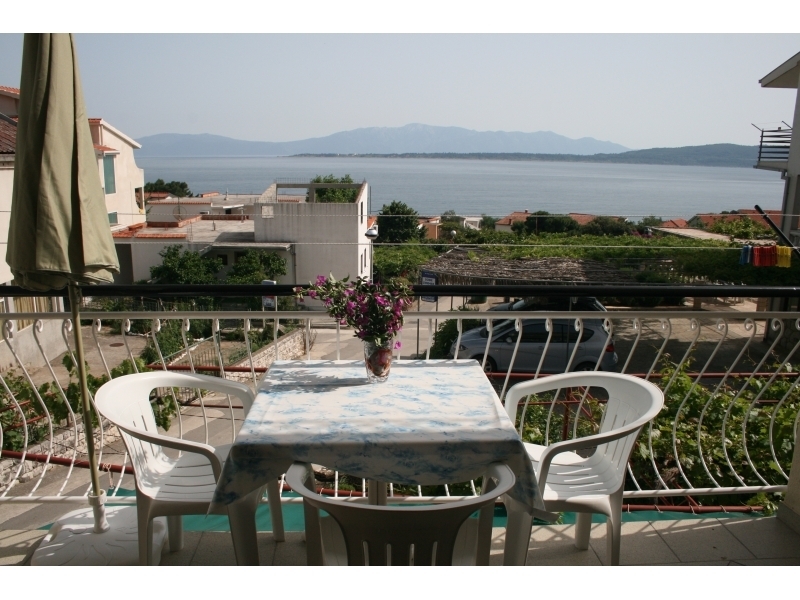 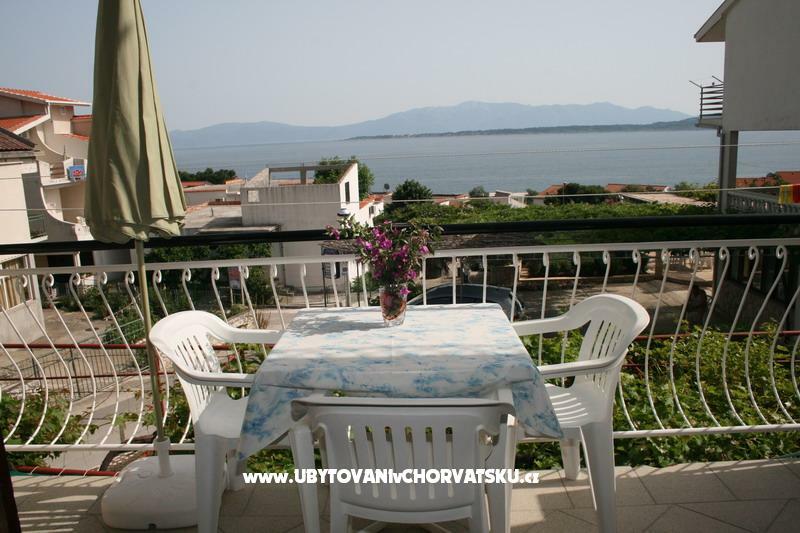 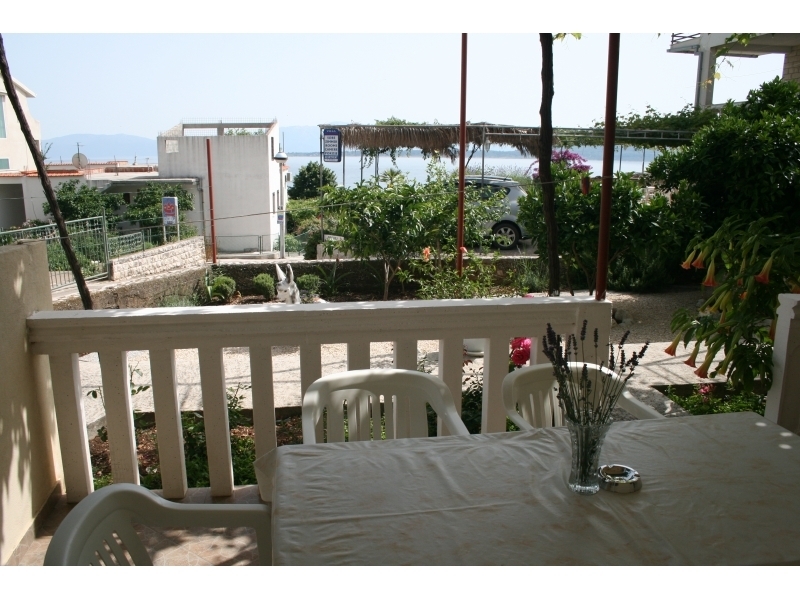 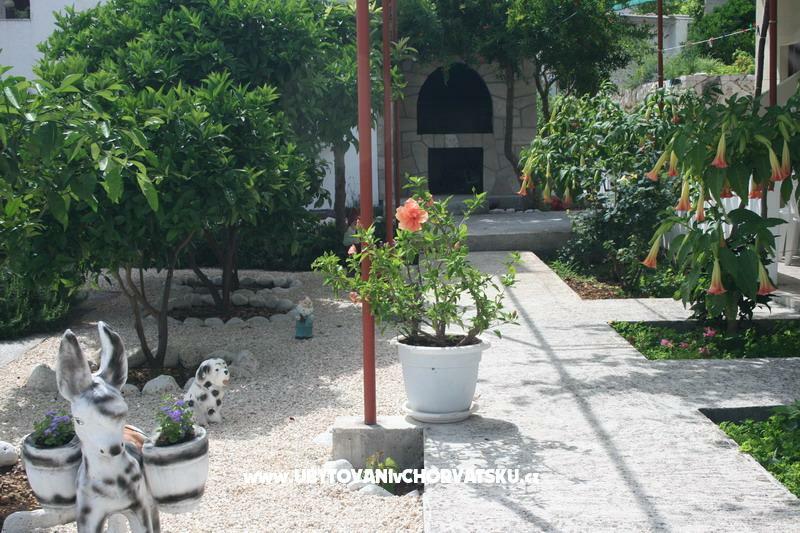 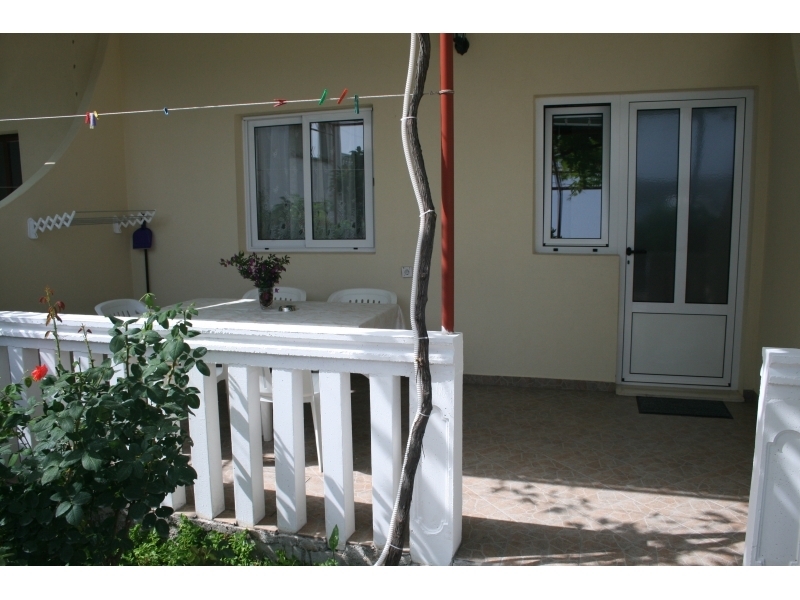 "A4" - Apartment is located on the first floor and it has a beautiful view of the sea. 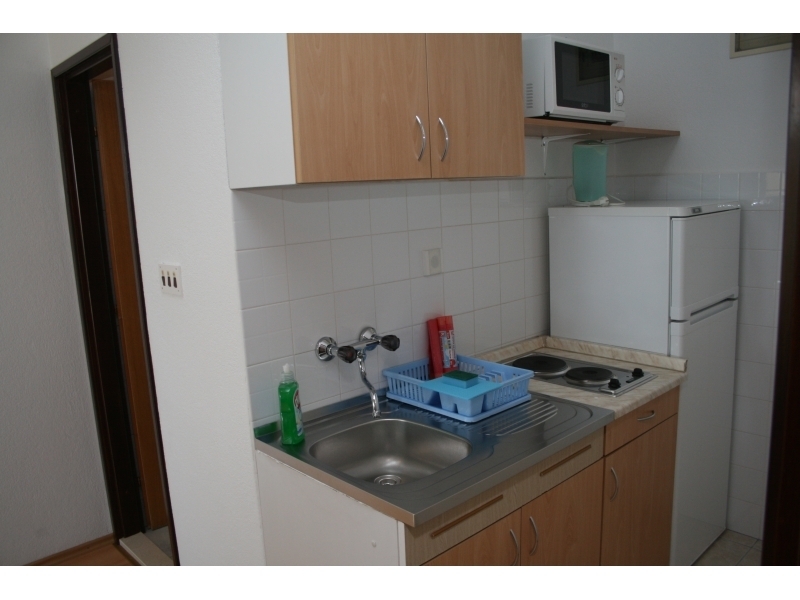 Unsere Appartements befinden sich 100m vom Strand entfernt - nahe genug, aber weit genug entfernt, um Ruhe zu haben. 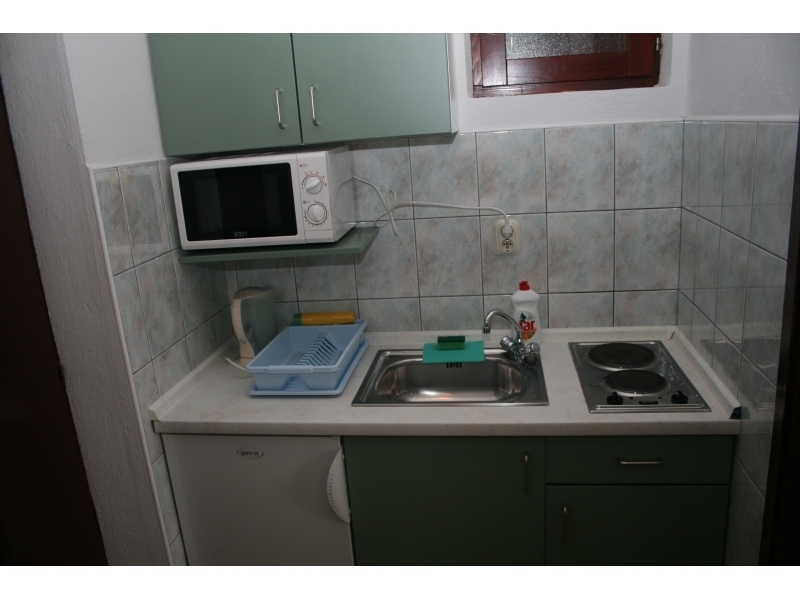 Nur 20 Meter von uns entfernt ist ein Markt und ein Restaurant. 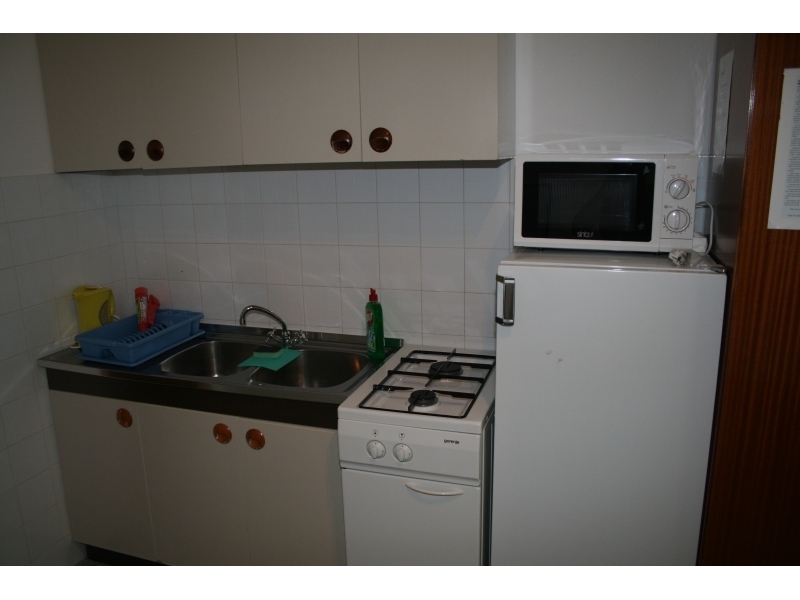 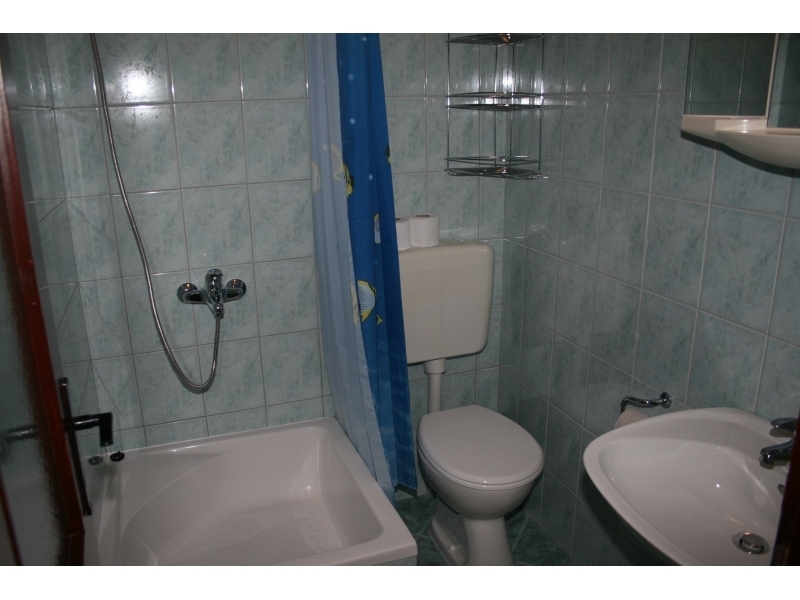 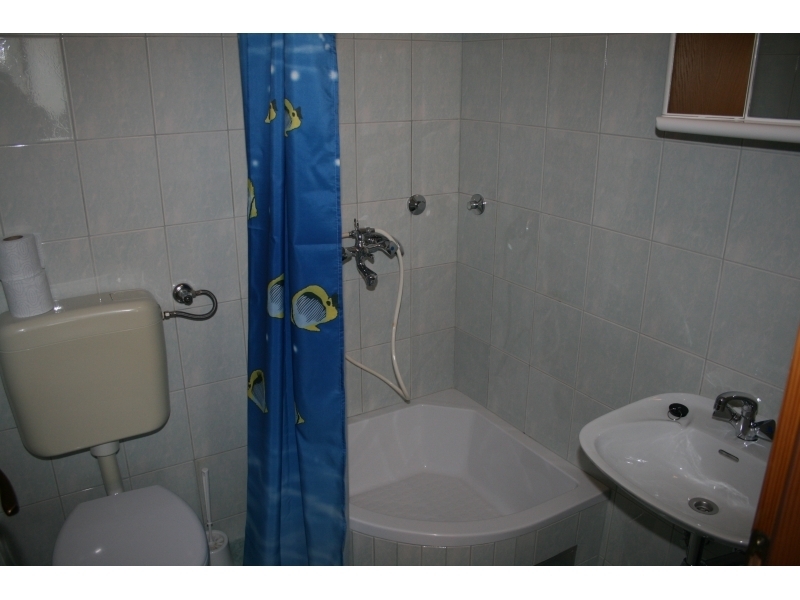 In unserem Angebot haben wir Appartements 2 +1 und 3 +2. 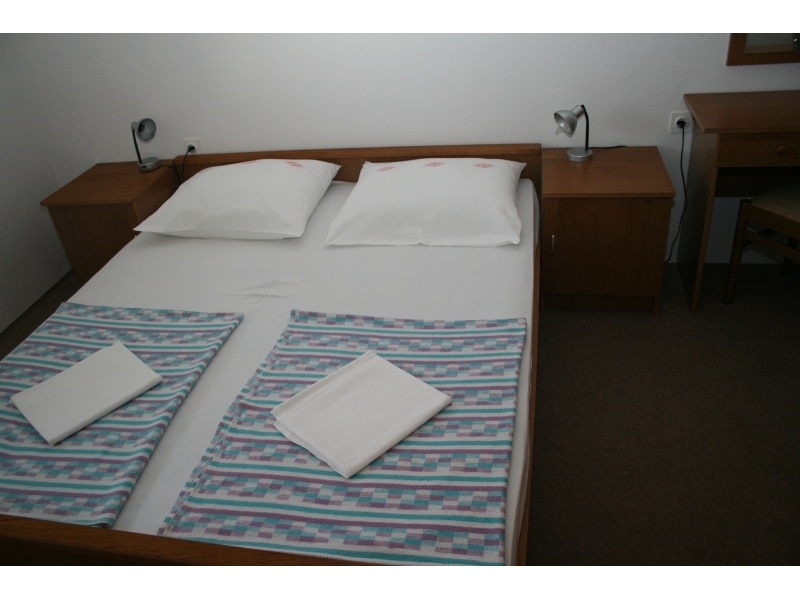 2 +1 Wohnungen verfügen über ein Schlafzimmer mit Doppelbett sowie ein drittes Bett. 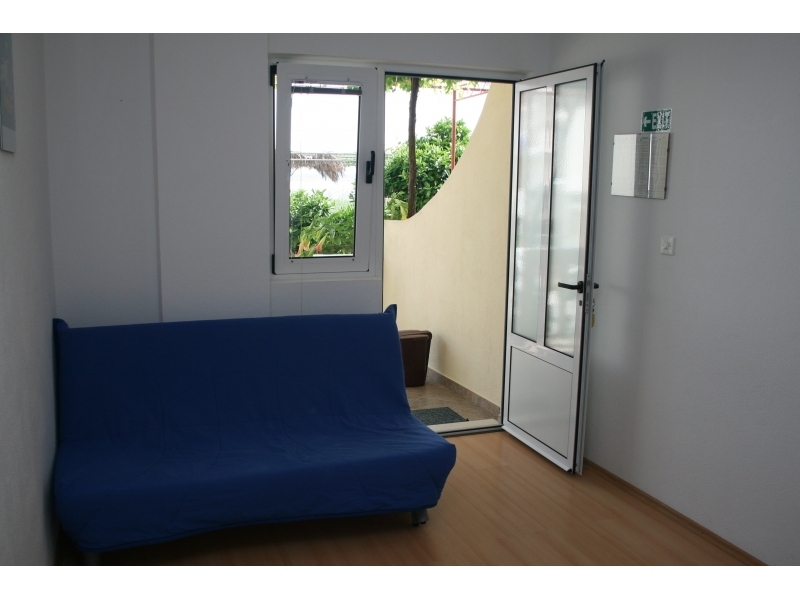 Die Appartements 3 +2 haben Dreibettzimmer und ein bequemes Schlafsofa.